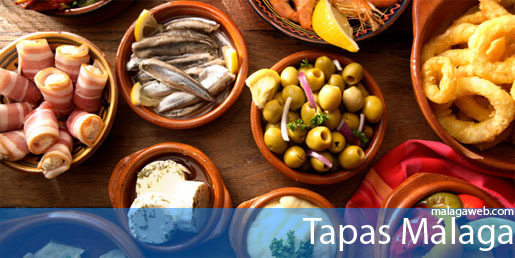 The culture of Tapas in Malaga is deeply rooted and is very popular among locals and visitors coming to the south of Spain. This is evidenced by the multitude of bars that can be found throughout the province. Our advice is to try a few: in some bar prices are very low and they may even give a free Tapa for every beer. The bars below are some of the best and most valued of Malaga, however due to the large number of bars in the province, we might have missed your favourite bar, so do not hesitate to contact us or post your recommendations below! If it is your first time in Malaga, nothing better than a "tapa tour", finding the best bars along the Costa del Sol and visiting them is a recommended thing to do while visiting the province, even more if having our own vehicle.